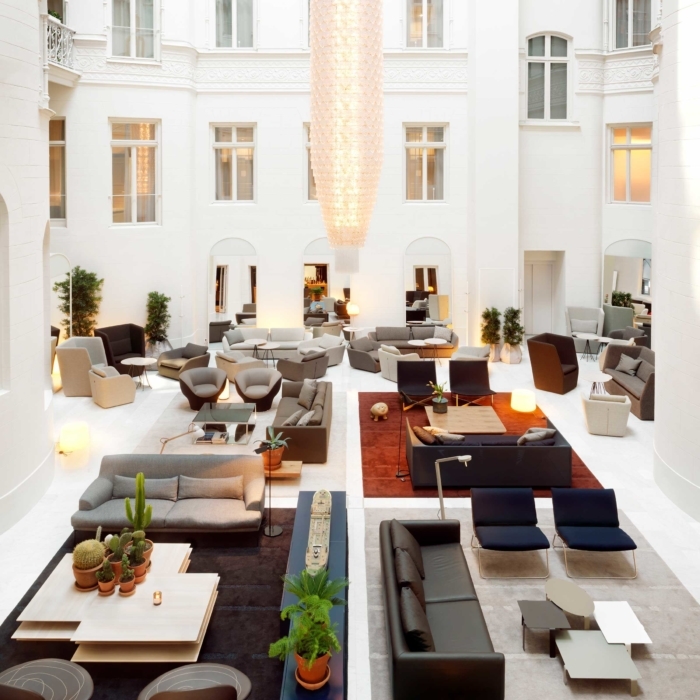 Founded in 1987 by Alessandro Catenacci, Nobis Hospitality Group is a family-owned group of first-class hotels, restaurants, bars, nightclubs and meeting and event venues in Stockholm, expanding into international markets. Many of the Nobis Hospitality Group venues are housed in remarkable, historically prominent and esteemed venues. Nobis Hospitality Group is not a chain or a franchise. Each hotel, restaurant, club and venue in the group has its own distinctive personality, based on its individual history and tradition. 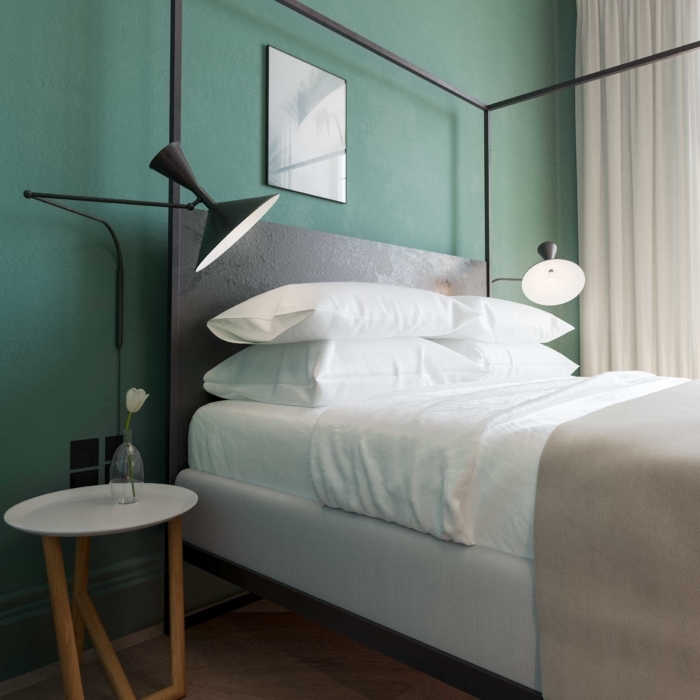 Clockwise: Nobis Hotel Copenhagen. The "cathedral lounge" Nobis Hotel Stockholm. Alessandro Catenacci. Dessert at Operakällaren. 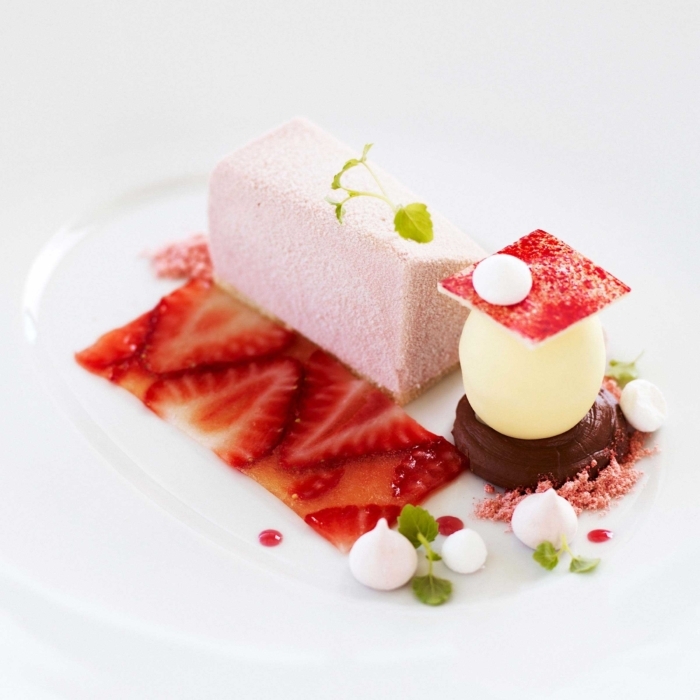 Gastronomy will always be the greatest pride in a family of restaurateurs. Most of the venues in Nobis Hospitality Group could be defined as luxury. Alessandro Catenacci, however, has never been completely at ease with this term. 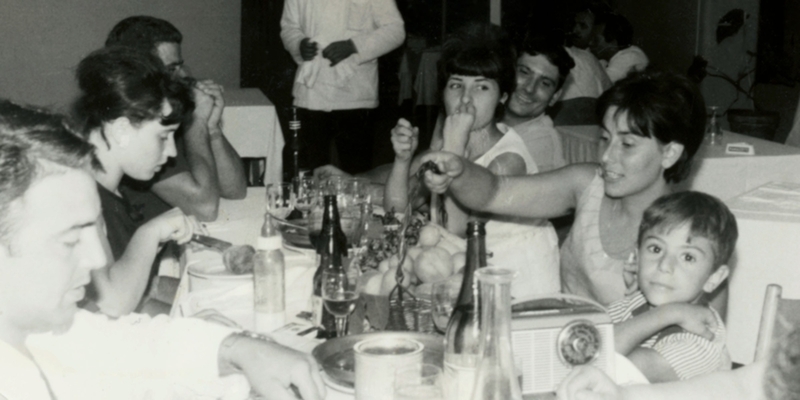 The Catenacci family in Rome, early 1960s. Young Alessandro "Sandro" Catenacci on the right. Alessandro Catenacci was born in Rome, the oldest of five siblings in a family of restaurateurs. Both his father and his grandfather were chefs, moonlighting as variety artists, touring the Italian countryside in the summertime. The family moved to Stockholm in the late fifties, where Alessandro’s father Enzo worked in various restaurants. In 1980, Enzo and Alessandro together opened the groundbreaking Italian restaurant Caina in Stockholm’s Södermalm district, still considered by many as one of the best Italian restaurants ever in Stockholm. Here, four generations of Catenaccis worked in the kitchen and in the dining room. This tradition was renewed close to three decades later, when Caina restaurant reopened under a brand new guise in Nobis Hotel Stockholm. 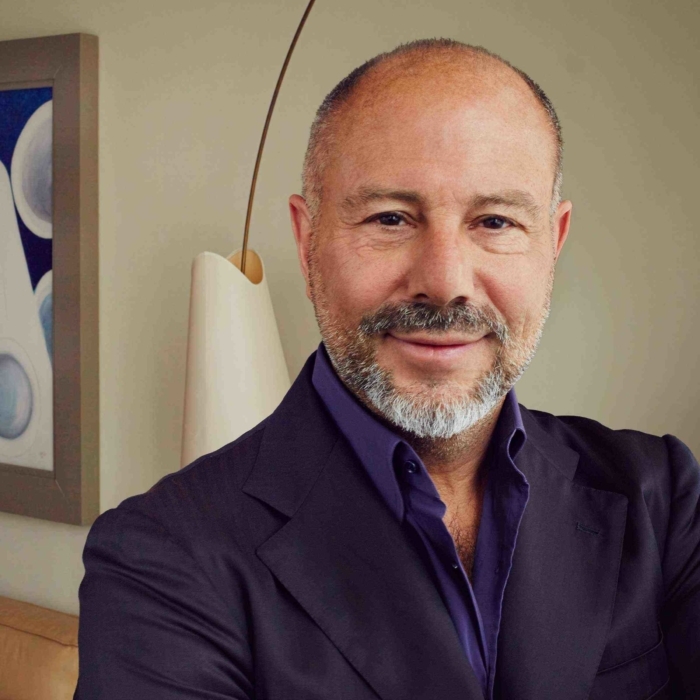 Today, The Nobis Hospitality Group, of which Alessandro Catenacci is owner and CEO, has expanded to include, in addition to Operakällaren restaurant and nightclub complex and Stallmästargården hotel and restaurant, a number of other hotels, restaurants, bars, nightclubs, conference venues and business operations in other fields, in Sweden and abroad.